Made with natural ingredients they'll love and you can trust. 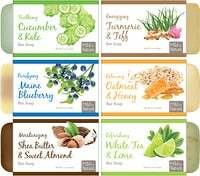 Natural and safe ingredients are they only way to go. 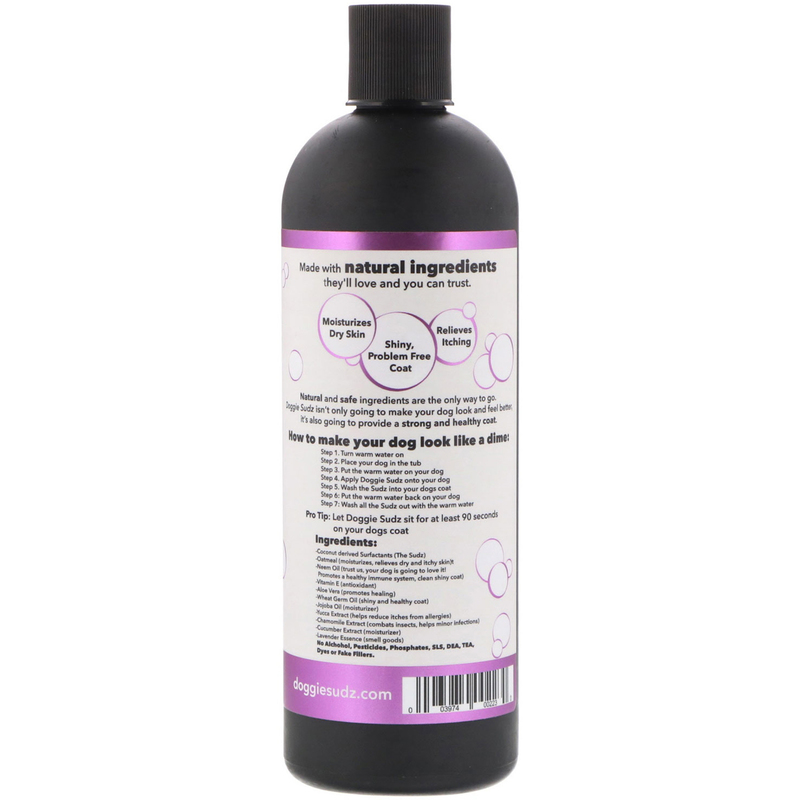 Doggie Sudz isn't only going to make your dog look and feel better, it's also going to provide a strong and healthy coat. Step 1. Turn warm water on. Step 2. Place your dog in the tub. Step 3. Put the warm water on your dog. Step 4. 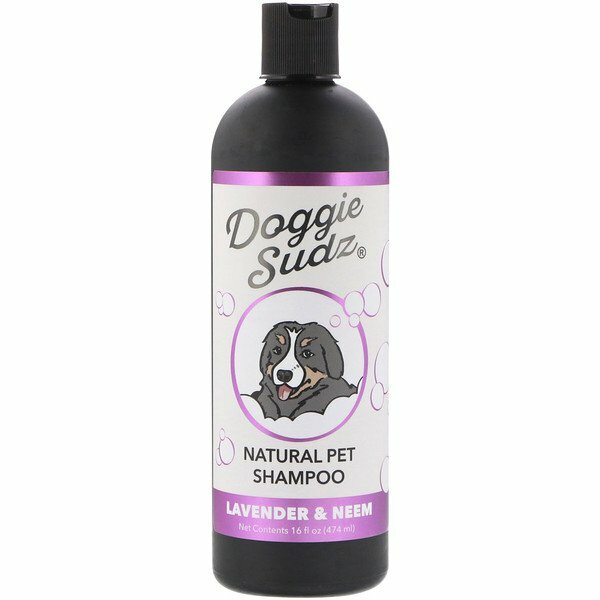 Apply Doggie Sudz onto your dog. Step 5. Wash the Sudz into your dogs coat. Step 6. Put the warm water back on your dog. Step 7. Wash all the Sudz out with the warm water. Pro Tip: Let Doggie Sudz sit for at least 90 seconds on your dogs coat. Coconut derived surfactants (the sudz). Oatmeal (moisturizes, relieves dry and itchy skin). Neem oil (trust us, your dog is going to love it! promotes a healthy immune system, clean shiny coat). Wheat germ oil (shiny and healthy coat). Yucca extract (helps reduce itches from allergies). Chamomile extract (combats insects, helps minor infections). No alcohol, pesticides, phosphates, sls, dea, tea, dyes or fake fillers.